The Brooklyn Navy Yard (BNY) has released its long-term plan for the development of the district, with the ambition of creating 10,000 new jobs in the coming years. This would bring total employment to 30,000 jobs for the area. 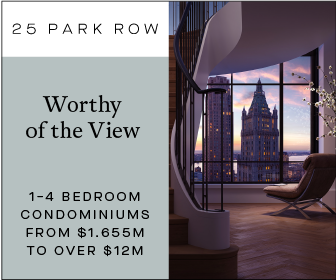 Most exciting is news that another $2.5 billion will be invested into expanding the yard by five million square feet, for manufacturing space as well as complementary businesses from the creative, tech, and innovation sectors. The project will start after the completion of the $1 billion expansion currently underway, which is already adding two million square feet. 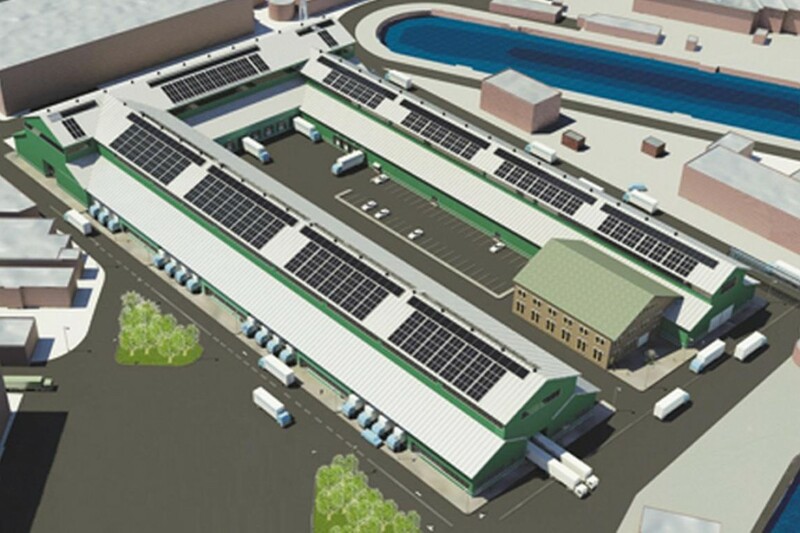 The following buildings are part of the expansion of the yard. 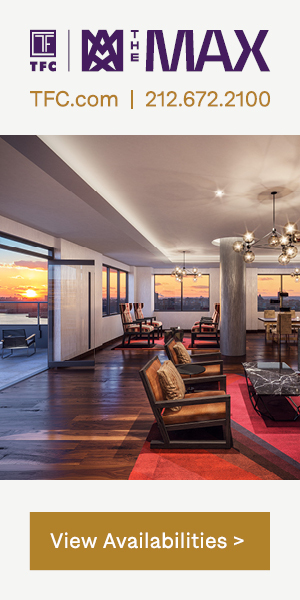 Building 77 will yield more than a million square feet. 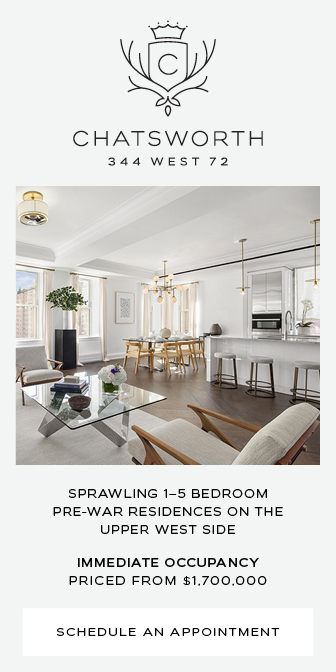 Built in 1942, it has only recently been fenestrated as part of the renovations. 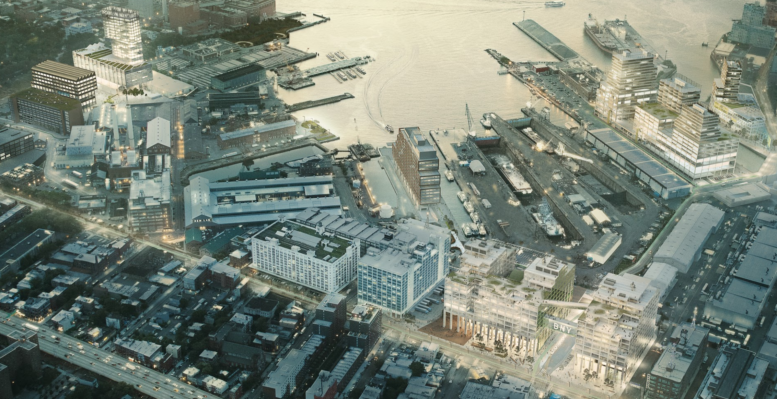 It will shelter a 60,00- square-foot public food-manufacturing hub on the ground floor, anchored by Russ & Daughters. At full capacity, more than 3,000 employees could work in the building. Beyer Blinder Belle is responsible for designing the makeover. 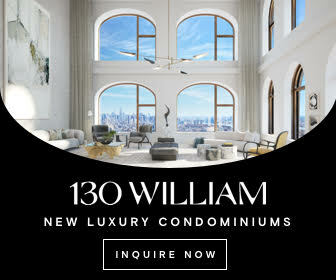 Dock 72 is a new $380 million building developed by WeWork, Boston Properties, and Rudin Management. Yielding 675,000 square feet, the project expects to open this year with space for 4,000 new jobs. 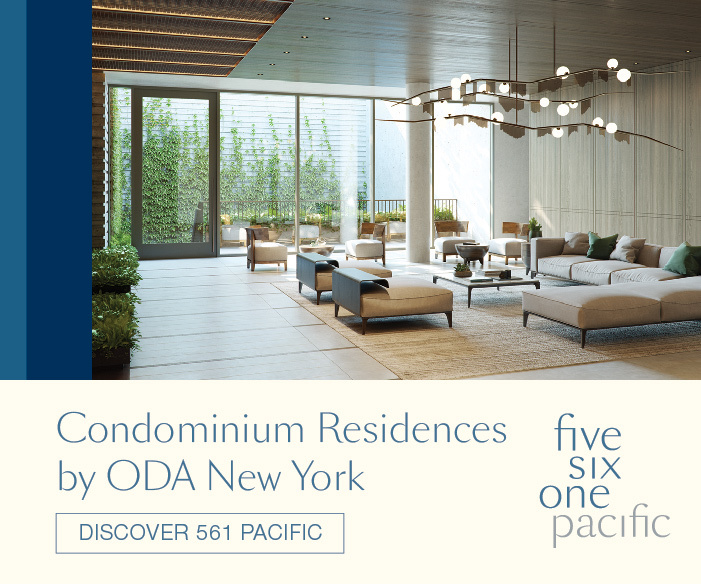 S9 Architecture is responsible for the design. 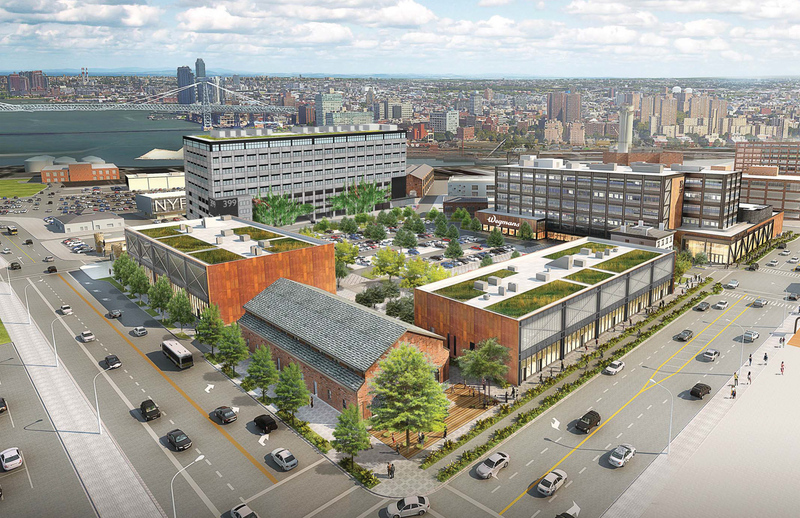 Green Manufacturing Center, rendering via Brooklyn Navy Yard Development Corp. The Green Manufacturing Center, once fully renovated, will become an industrial manufacturing facility for the military gear manufacturer Crye Precision, as well as New Lab, who control 50 innovative technology-based start-ups, the Boston Roasting Company, and the Mast Chocolates Company. 800 employees are expected to operate out of the building. Admirals Row is a redevelopment led by Steiner NYC, centered around the Wegmans, a new supermarket. 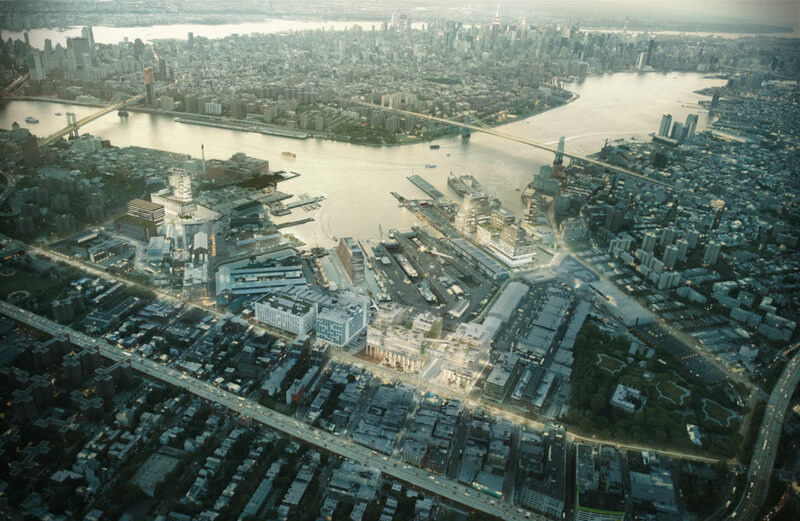 Steiner will develop 78,000 square feet of retail space, 126,000 square feet of light industrial space managed by the BNYDC, and 7,000 square feet of community facility space. All this comes at the cost of $140 million. Once finished, 1,200 jobs are expected to operate from the facilities. 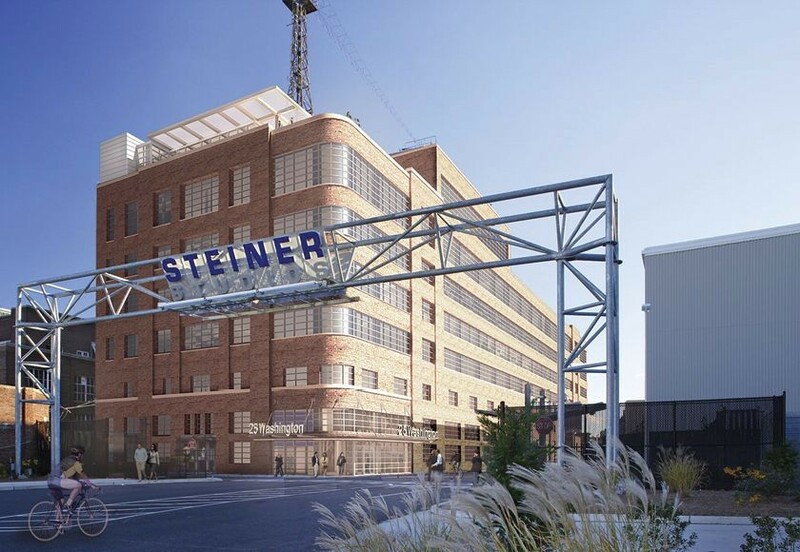 The final major building to come is the Steiner Studios Expansion, with design by Dattner Architects. Steiner Studios is the largest film and television studio in the city, and their dreams for expansion is finally coming to fruition. 180,000 square feet of sound stages will be created, supporting 1,000 more jobs. Currently, they operate out of 235,000 square feet of sound stage and production facilities. 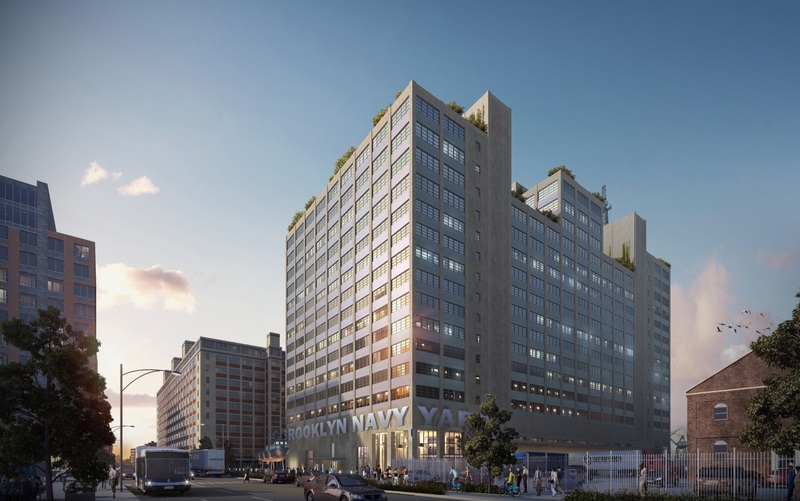 1 Comment on "New Rendering Revealed Showing Massive Changes in Brooklyn Navy Yard’s Near Future"
Please pardon me for using your space: I don’t like as someone else for something, but massive changes I love it.